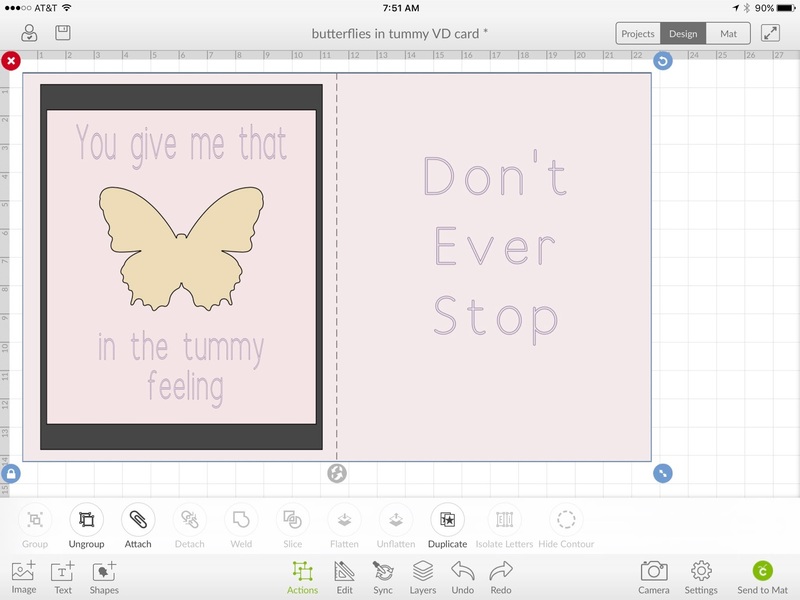 For those of you who already own a Cricut Explore machine and have access to Cricut Design Space’s monthly subscription – you are in luck. I will add a link to my project file towards the end of the post. If not, no problem, you can do this (similarly) without it. 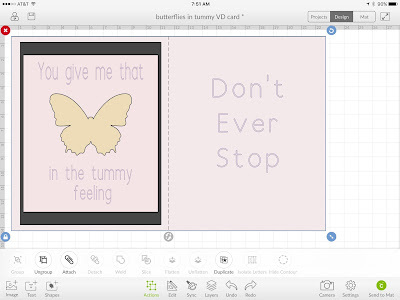 If you don’t have any alphabet stamp sets – another alternative is to use Microsoft Word or other text editing software program to create the sentiment in the font and color of your choice. Then you can print out the page on cardstock and cut it to the size needed. 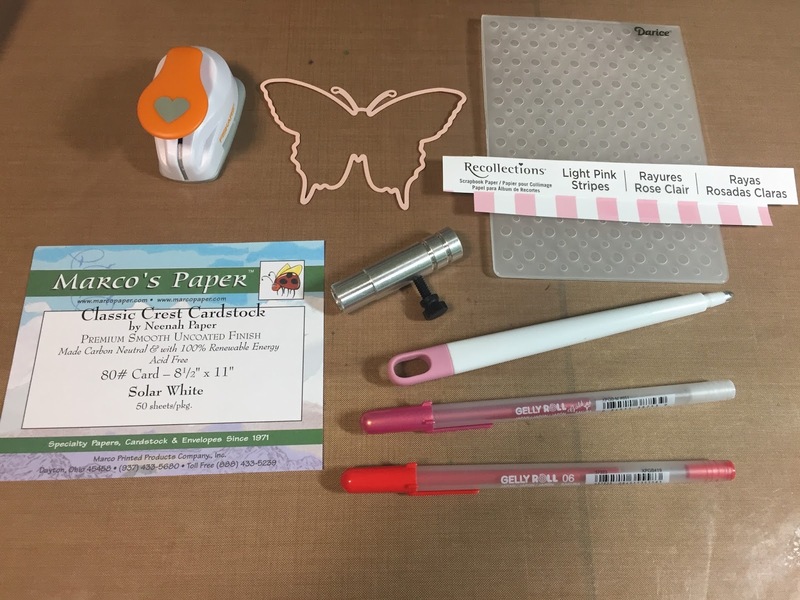 Shown below are many of the items I used to create these cards – the label from Marco’s paper is there to show the exact type of white card stock I used – Neenah Classic Crest Cardstock solar white 8 ½” x 11. This is the gold standard for many people creating handmade cards, including those from many leading creative companies design teams. 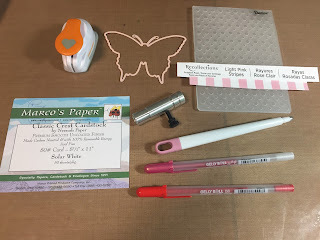 From left to right, I show a Fiskars basic heart punch, an Ellentina butterfly die (which I used for the red butterfly), Darice embossing folder with various size “bubbles”, the label for cardstock, an optional special tool (silver tube with black screw to hold the Gelly Pens in the Cricut machine – only needed if you plan to use a marker other than the ones Cricut sells. It’s an adapter that allows you to use many types of pens and markers – see link at end of post if you are interested in purchasing. Also pictured is the Cricut scoring tool if using the Explore machine. The red Gelly pen is from the Moonlight set and the rose gold one is from the Ice Cream Smooth set. BTW….I am not getting compensated for sharing this information or links – just providing for extra convenience. 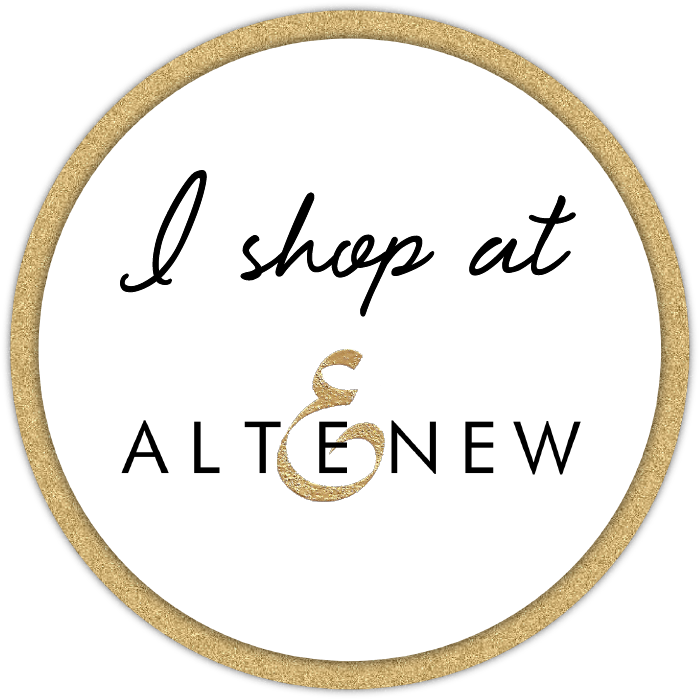 I started out by opening my design file in Design Space and then cutting out the pieces on the Cricut machine. A screen shot of what my file looks like in Design Space is below on the IOS app on my iPad. This is not a tutorial on how to use Design Space so this tutorial assumes you already have knowledge of it. 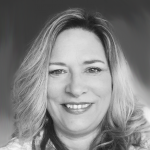 If you don’t and want to reach out to me, I can provide resources from people on YouTube who have devoted lots of time on teaching the basics. 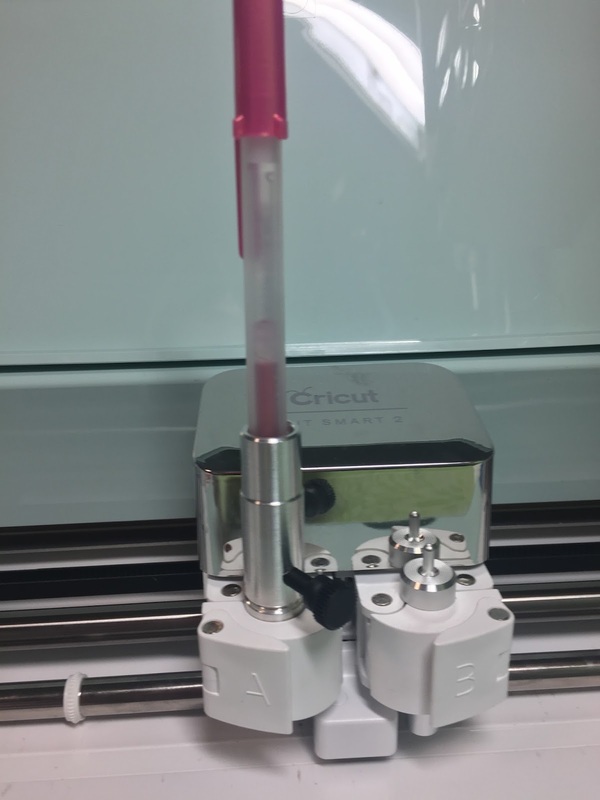 Below is a picture of the adapter for the Cricut and Gelly Roll pen when installed into the left hand side of the carriage. The little black plastic screw allows for adjustment for a variety of pens as long as they are not larger than the barrel. The manufacturer of this product also offers a larger version, which can hold something as large as a Sharpie. If you are going to cut out the pieces manually please read the next set of instructions below the next two images. 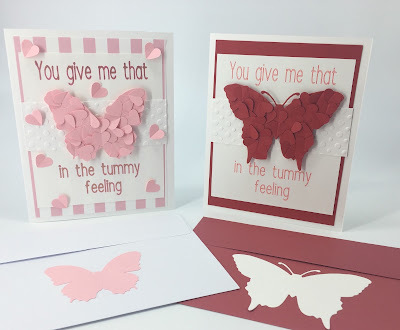 I cut the red butterfly manually using the Sizzix Big Shot machine and Ellentina die. 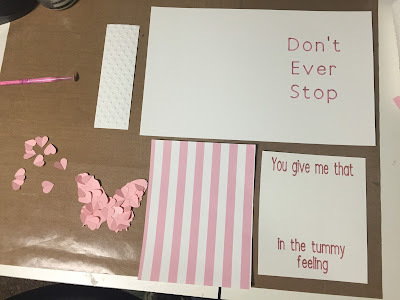 For the pink butterfly, I cut it out on the Cricut using the Design Space file. If you wish to put another butterfly on the envelope, cut two of them instead of one. Next I prepared the strip of white paper for the “band” that will go under the butterfly. I embossed this piece in the Darice folder in my Sizzix Big Shot machine. However, this does not mean you cannot substitute something you already have on hand, such as a wide ribbon, burlap or pre-embossed paper. Use your imagination! 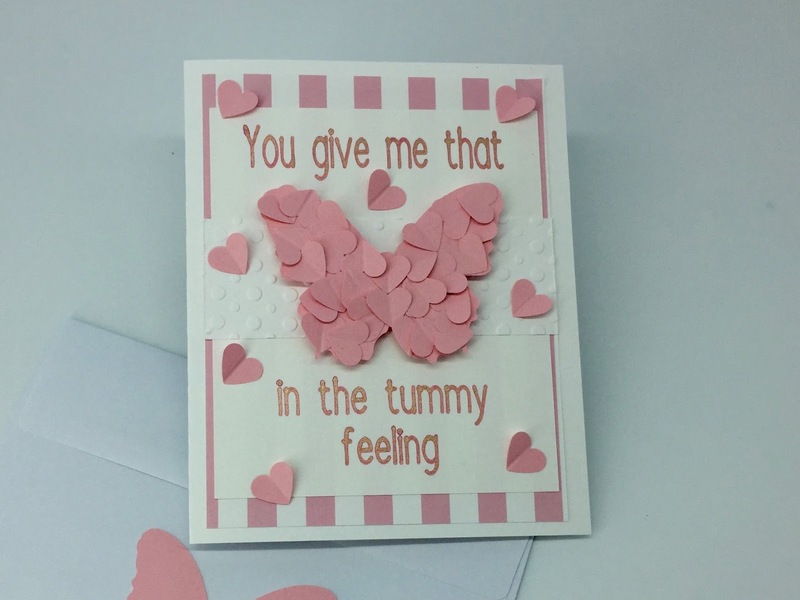 Before the card can be assembled the butterfly and punched hearts have to be glued together. I cut 1” wide strips from the colored cardstock so I could easily punch out hearts one after the other. I punched out 40 and still had some left over after applying to the butterfly die cut. In order to give the hearts some dimension I used a bone folder to press each one in the center so they would look uniform. 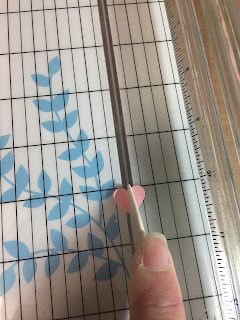 I used my paper trimmer since it has a convenient channel to press each heart down into. It is a little time consuming, but so worth the result. If you don’t have a bone folder, the back of a butter knife will do the trick. Next I took the butterfly die cut and placed it on top of some blue painter’s tape to hold it in place while I brushed the adhesive on. 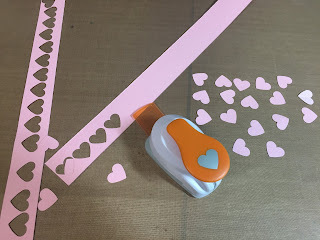 I highly recommend using Ranger multi-matte medium as the adhesive as it dries matte and is not (or barely) visible if any is left exposed after attaching the little hearts. I found I got the best results by only applying adhesive to one half of the butterfly at a time because the adhesive seems to dry pretty fast. So below is how both the pink and red butterfly turned out. 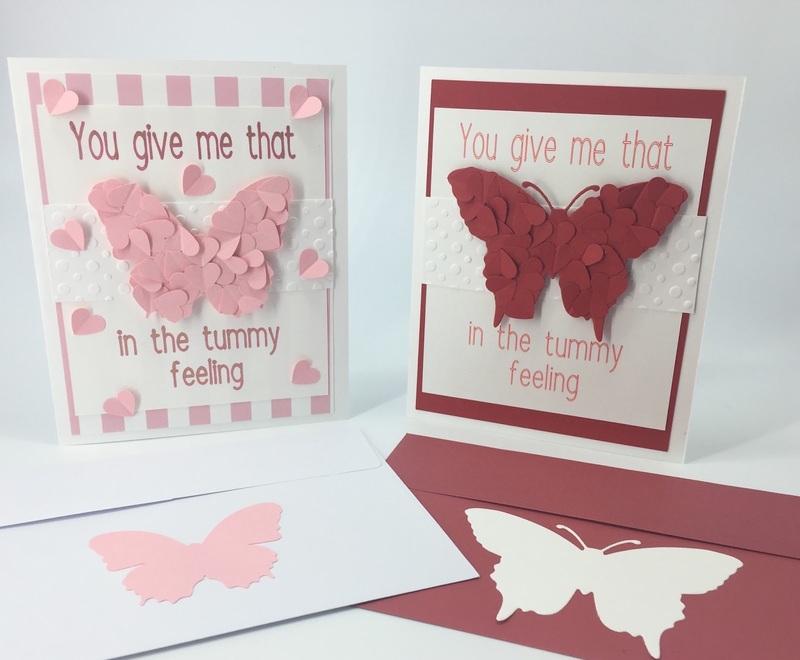 The difference in overall shape will depend on what you use to cut the butterfly but in the end probably anything you use will be just as cute!! 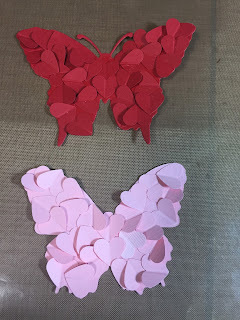 As you can see I put them as close together as possible facing different directions and tried not to allow the hearts to go over the edge of the butterfly. Now it’s time to put all the pieces together - the BEST part!! Here are all the separate pieces just before putting them together using double-sided tape. Since I had leftover hearts, I randomly glued them on with more multi-matte adhesive. Now that you’ve made it this far, here is the Design Space file link I promised. The above link will only be helpful if you already own a Cricut Explore or Explore Air machine with an active monthly Cricut Access subscription. Hope you find this inspirational to your crafty endeavors. Please post a comment and share if you did. There are links below to most of the materials and tools I used for this project.